Paul Gilroy is one of the most challenging and inventive figures in contemporary scholarship. His work has influenced, and, in some cases, reshaped several fields and sub-fields, including cultural studies, critical race studies, sociology, history, anthropology and African-American studies. He is a preeminent scholar of modernity’s counter history as well as the relationship of modernity, overdevelopment and underdevelopment in the black Atlantic world. Gilroy’s scholarship continues to set the terms for investigation and study, not only in these areas, but also the role of racial and ethnic hierarchies in the production of colonialism and nations; the diasporic relations of exchange and circulation, he social formations they produce and the cultures they generate. Gilroy established himself as a major intellectual figure with his study of cultures of racism in Britain: There Ain’t no Black in the Union Jack (1987). This has become a classic text delineating the convoluting workings of racism as well as the vitality of cultures of anti-racism. 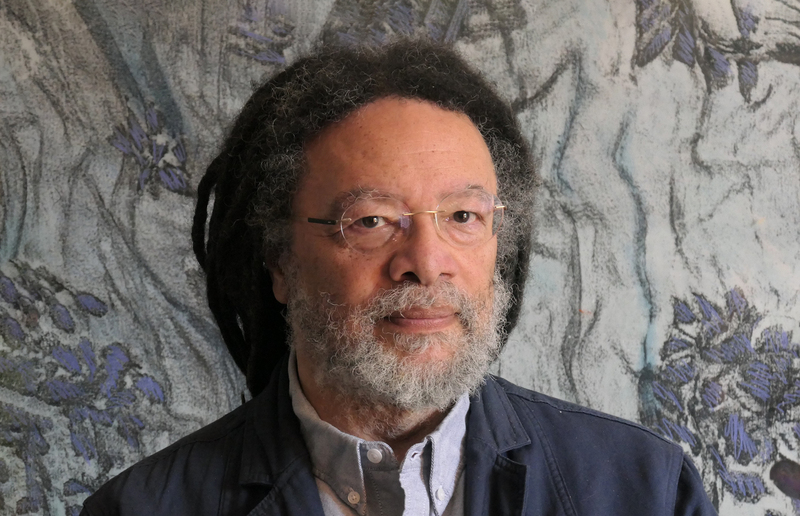 His 1993 book, introducing a networked model of culture, The Black Atlantic: Modernity and Double Consciousness is a late-20th century landmark; it transformed the study of diaspora in today’s humanities and social sciences and it offered an alternative to essentialist conceptions of identity by showing how race, nation, and ethnicity are culturally constituted. With his third major work, Against Race (2000), there is a shift in emphasis from the cultures of racism to the question of race itself. More recently Gilroy has returned to the questions of The Black Atlantic in different ways, notably the further exploration of Du Bois and other black intellectuals in the remarkable Darker than Blue: On the Moral Economies of Black Atlantic Cultures (2010). Gilroy continues to challenge racialized thinking and to assert the possibilities of alternative models of living together. As his 2014 Tanner lectures demonstrate, Gilroy has maintained his reputation as an original thinker and public intellectual who remains fearlessly outspoken on matters of race and racism. He is a sensitive interpreter of black aesthetics and has contributed significant, ground-breaking scholarship to the areas of popular music and expressive culture across the Black Atlantic. He has collaborated on important film productions and curated photographic projects with internationally recognized artists and filmmakers. Gilroy has been a courageous and inspiring figure, whose work has been transformative, dealing with some of the most pressing issues of our time.